This is a beautiful hat. 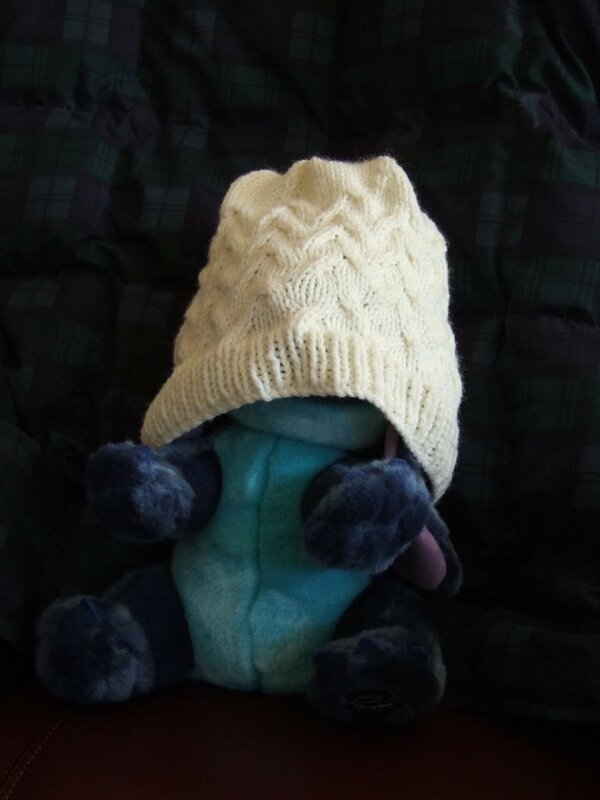 Scroll through you pictures I am very inspired to warm everyone I loves head =P. Thanks for bloggin' your hats! Gorgeous hat!! I cant wait to try to make it. 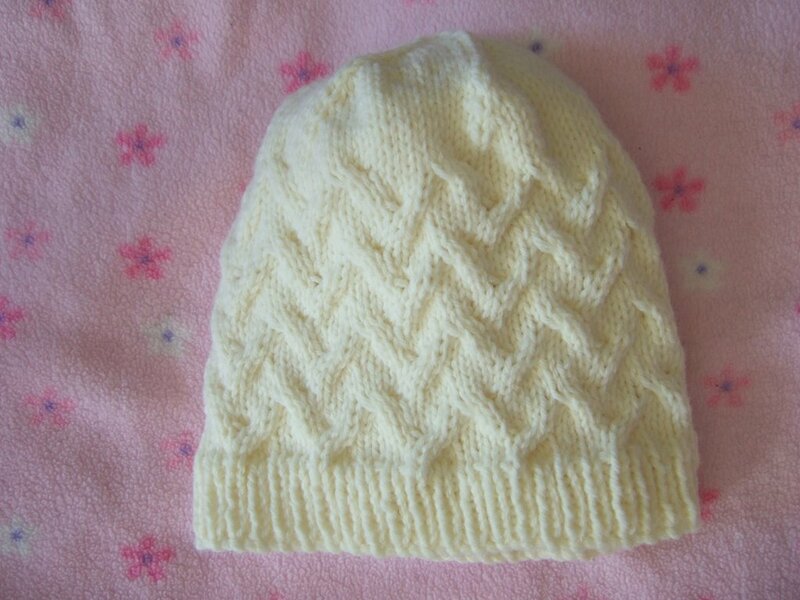 I am a beginning knitter. On the part where you tell what stitches were used in the pattern, you refer to page numbers. What book are you referring to ??? It's all explained in my Pattern Bibliography page when you click on the "Stitches Used" link (where it says "Stitches used in this hat include..." It shows up as a link in my web browser. Does it not show up properly in your browser? I'm using Mozilla Firefox.